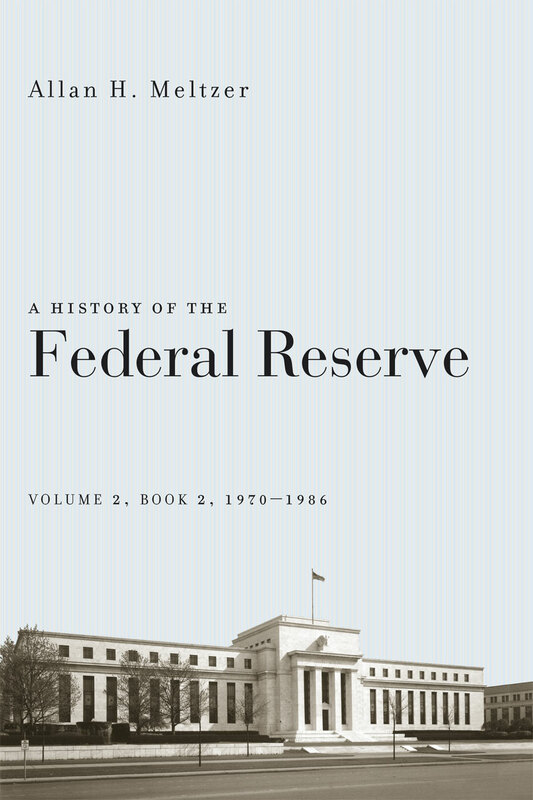 In rich detail, drawing on the Federal Reserve’s own documents, Meltzer traces the relation between its decisions and economic and monetary theory, its experience as an institution independent of politics, and its role in tempering inflation. He explains, for example, how the Federal Reserve’s independence was often compromised by the active policy-making roles of Congress, the Treasury Department, different presidents, and even White House staff, who often pressured the bank to take a short-term view of its responsibilities. With an eye on the present, Meltzer also offers solutions for improving the Federal Reserve, arguing that as a regulator of financial firms and lender of last resort, it should focus more attention on incentives for reform, medium-term consequences, and rule-like behavior for mitigating financial crises. Less attention should be paid, he contends, to command and control of the markets and the noise of quarterly data. At a time when the United States finds itself in an unprecedented financial crisis, Meltzer’s fascinating history will be the source of record for scholars and policy makers navigating an uncertain economic future.